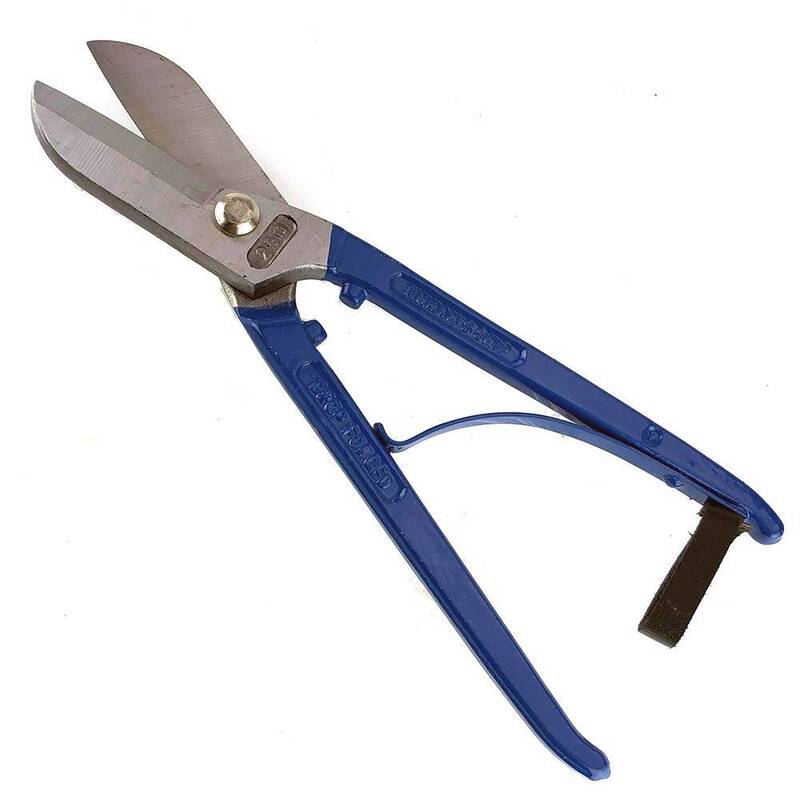 Suitable for steel up to 1mm thick, Aluminium and Brass. Cuts a clean 3mm wide strip in Aluminium or steel sheet up to 1.2mm (18g) thick. Will nibble steel up to 1mm thick or aluminium up to 1.5mm.